Ok I will admit it, I have been very slack for the past 5 weeks but I have good reasons. Firstly, I got married on 13 October and decided to take 6 weeks off work to celebrate the occasion. So I decided to use this time to also give my body a break from all the training I have done over the past 2 years. I feel it’s very important to give your body a good break from time to time, this doesn’t mean I stopped being healthy all together it just means that I was not doing my regular exercise routine. Aside from a little alcohol and a couple of fancy dinners during my honeymoon, my healthy eating habits have served me well as I have managed to keep my weight the same during this time. Albeit I have probably lost a little muscle, but it’s nothing that I can’t get back with a little hard work and dedication. 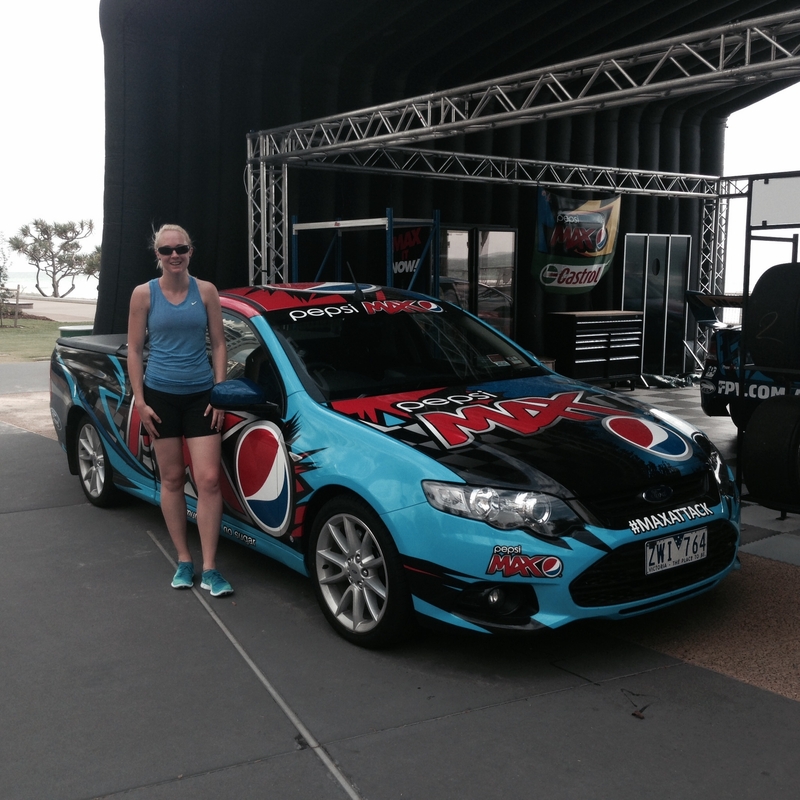 My husband and I spent a week on the Goldcoast in Queensland and it just so happened that the V8 Supercars were racing the 2nd day that we were there. So I decided to do an early run from Broadbeach (where we stayed at the Phoenician) up to Surfers Paradise, which is about an 8km round trip. It was a beautiful morning and I managed to get a couple good photos, shown below. So that was Run #1, and Run #2 was this morning. I have this one more week off work so I thought I would start being active again from this day onward. I got up at 7:30am and immediately threw on the running shoes, lately I’ve been wearing my Nike Flyknit Free’s as i’m trying to correct my technique and for the short runs these are great. They actually make you run more on our forefoot and I plan on wearing these for anything under 10kms. So, I grabbed the dog and her lead and we hit the footpath. It was blowing a gale and the hills were a bit of a killer, but we managed a quick 4km around our local block and it felt so good to be back out there. This saturday (and every saturday until March) I will be running with the Sydney Striders on various trails to get me prepared for my next big goal……. the 6ft Track Marathon (45km). It’s a killer course with some of the most spectacular views, or so I’m told, and well…… i’m a sucker for a challenge. So the journey to my second marathon begins…… happy running! 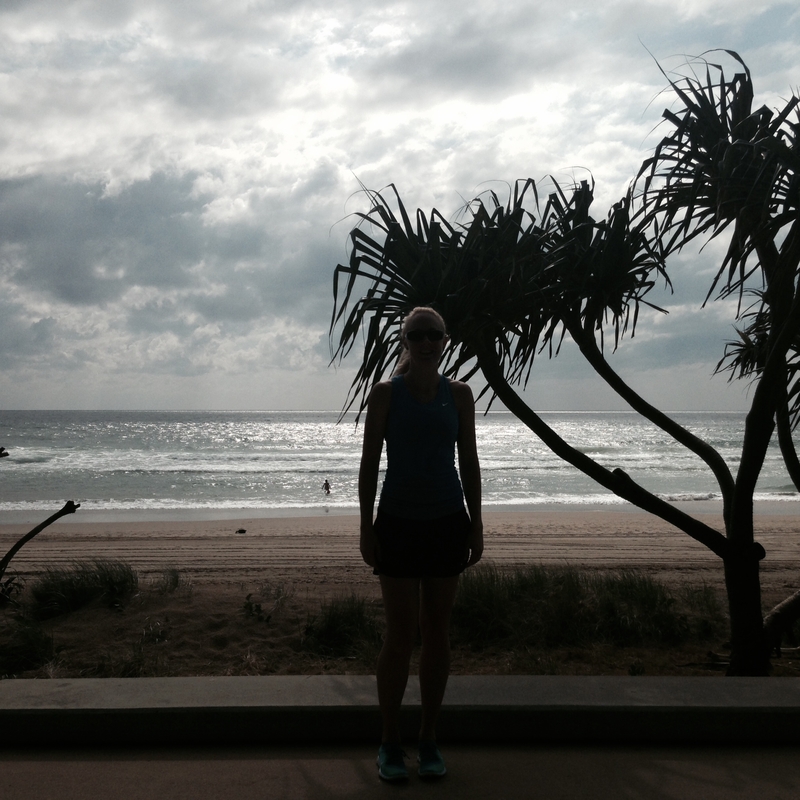 This entry was posted in Training Runs and tagged #running, goldcoast by laurenhailey. Bookmark the permalink. 6ft track marathon!! crazy! but a worthy challenge for you!